My answer is simple: this crisis cannot be ignored. Our state has reached a point where everyday women and men are now feeling the impact of the decisions being made in Springfield on a daily basis. We as a community are concerned about our state’s future and the future of our children. 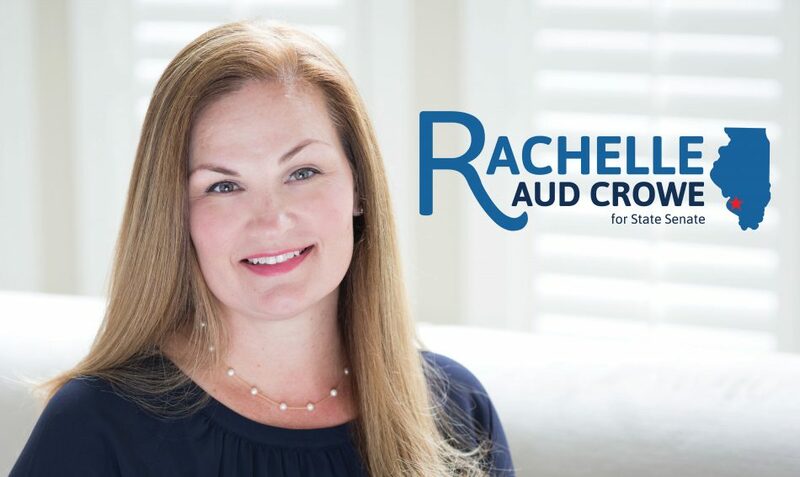 As a lifelong resident of Madison County and an experienced prosecutor, I have the knowledge and the determination to take on the challenges our state faces. As a prosecutor assigned to the Violent Crimes Unit, I come face to face with the most violent criminals and the most helpless victims. I see the consequences of this state’s mismanagement first hand in the courtroom and in the community. Schools are questioning whether they can even afford to remain open for the school year and our higher education institutions have been decimated. There have been cuts to domestic violence and drug prevention programs, as well as to vital services for seniors and at-risk youth. As a prosecutor, I never back down from the tough cases. I’m proud to fight for people from all walks of life every day and to bring justice to our community. I am ready to take that fight to Springfield. I will not back down on my pledge to you: to bring order and accountability to Springfield. I grew up in the the Wood River area in a family with deep roots in manufacturing. My family worked at Olin, Laclede Steel, and the Wood River Refinery. My parents emphasized education – and the value of public education – as I attended Lewis and Clark Community College and the University of Missouri-St. Louis, which prepared me for my legal education at Saint Louis University School of Law. As a child with deep roots in manufacturing, I know we need to invest in businesses and in workers. This community has felt the devastation of job loss as the manufacturing sector continues to slip away. However, our area remains attractive and primed for wide growth. I will be a strong advocate for projects to rebuild the state, create jobs, and encourage business investment. As a mom and a product of an Illinois public school system, I know that strong schools are an investment in our children’s future. I will fight for more school funding, with less reliance on property taxes, so teachers will have the resources they need without families having to pay the price. I’m excited to fight for you and to help create a brighter future for our state. Rachelle lives in Glen Carbon with her husband and two children. She is a member of St. Mary’s Catholic Church in Edwardsville.